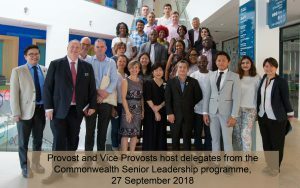 In this blog post Professor Deborah Hall, Vice Provost (Research and Knowledge Exchange), describes progress in her first two months here in Malaysia. As the campus starts to come to life again, it’s a good time to update you on what’s been happening over the holiday period. In my first blog post, I described how your collective views and opinions had highlighted your ambitions for UNM’s research but at the same time, laid bare a number of institutional-level difficulties, especially around how we manage and support research activity. Review and evaluate the appropriateness and effectiveness of the current University of Nottingham Malaysia operating model in relation to managing its research and enterprise activities, taking into account existing strengths. Propose recommendations for an operating model that is in line with the underpinning design principles, improves overall efficiency and effectiveness, and is able to sustain growth in research and enterprise activity over the longer term. 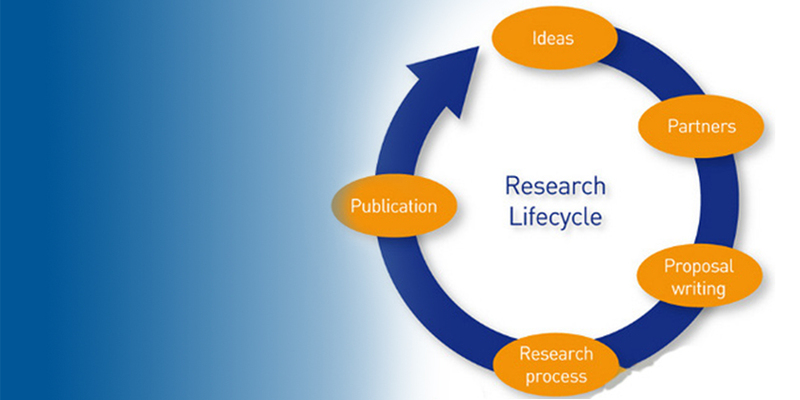 Research Support Office and Business Engagement and Innovation Services are directly involved in the project, but of course the research life cycle spans much more than this and includes interactions with the Finance and Human Resources teams within Professional Services, as well as interactions with staff at Faculty level. The project has just started. We are now gathering information to better understand what currently happens and who is responsible for what. You should have received an invitation from your Faculty Associate Dean for Research to complete a short survey. Please share your views – they are important to us. If you would like to be involved in one of the small groups that will be convened to discuss staff experiences on specific points (yet to be defined), then please contact Bavani Devarajan to register your interest. A panel of senior representatives from UNM, as well as from Research and Innovation, University of Nottingham, UK will review all the evidence and I hop e to have recommendations by the end of the calendar year. I look forward to continuing to work with you to make our research environment the most efficient, effective, wide-reaching and exciting it has ever been.